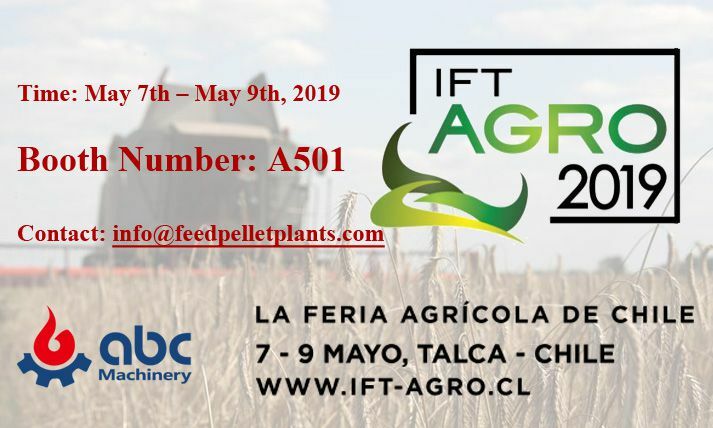 The 300-1000tpd wheat flour plant can produce 300TPD, 400TPD, 500TPD, 1000TPD or other turnkey flour mill projects within this capacity range. 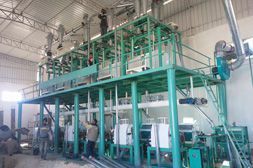 This unit of wheat flour plant utilizes 6-bin or 8-bin type high square plansifter, and new type 500-600(length) manual (or pneumatic) or 800-1000(length) pneumatic flour mill machine. This unit of wheat flour mill plant adopts advanced equipments and technology. The complete design makes it excellent in classifying flour, so that the wheat flour has high quality. Its power consumption is low, but output and flour extraction rate are high. This unit belongs to the largest scale flour mill plant, which can be used to produce grade flour, and special flour. 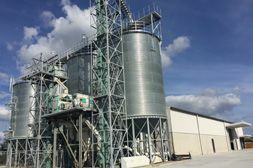 Cleaning process: 1 time precleaning, 3 times of sieving, 2 times of threshing, 2 times of stoning, 1 time sifting, 3 times of magnetic selection, and 1 time dampening. Flour grade: Grade 1, Grade 2, or special flour. 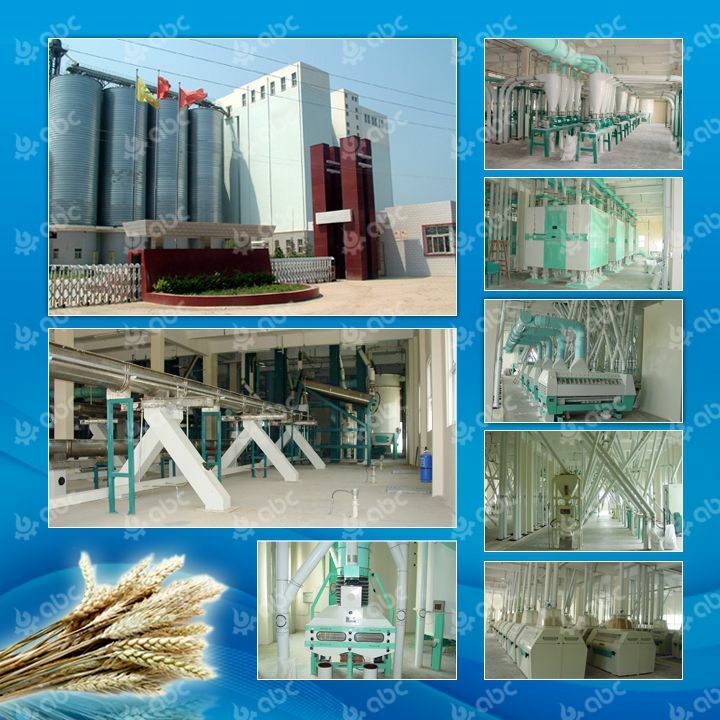 ABC Machinery is a professional manufacturer and designer of flour mill plant. We always offer the best price and quality for customers. We also supply you overall service. You can tell us your requirement, and we will offer you turnkey project.